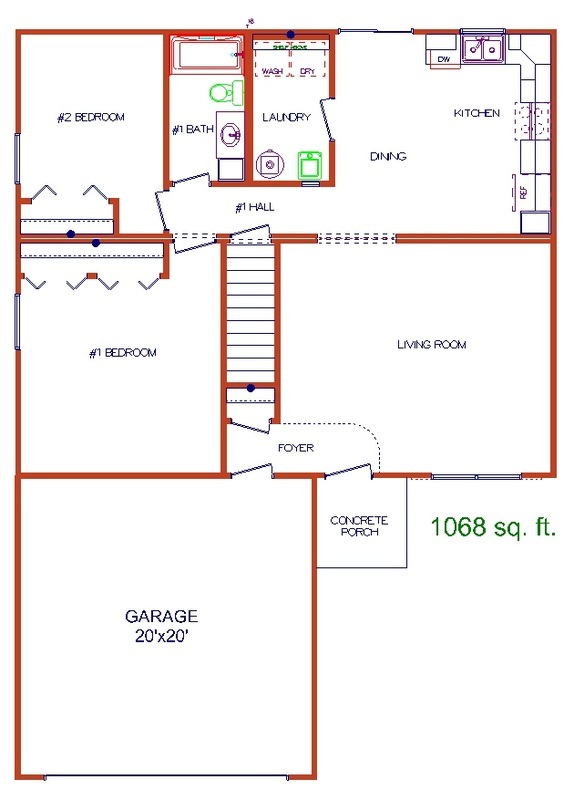 2 Bedrooms, 1 Bath, 1068 sqft! Features Lots Of Kitchen Cabinet Space And Large Dining Area! Appliances Include Refrigerator, Stove/Oven, Dishwasher and Microwave! Cozy Front Porch, And A Spacious Back Patio! Located In A Brand New Subdivision On The Edge Of Town!